The tour starts at 8:30 a.m from your hotel in Tirana. It will take approximetaly 2 hours to reach Berat. 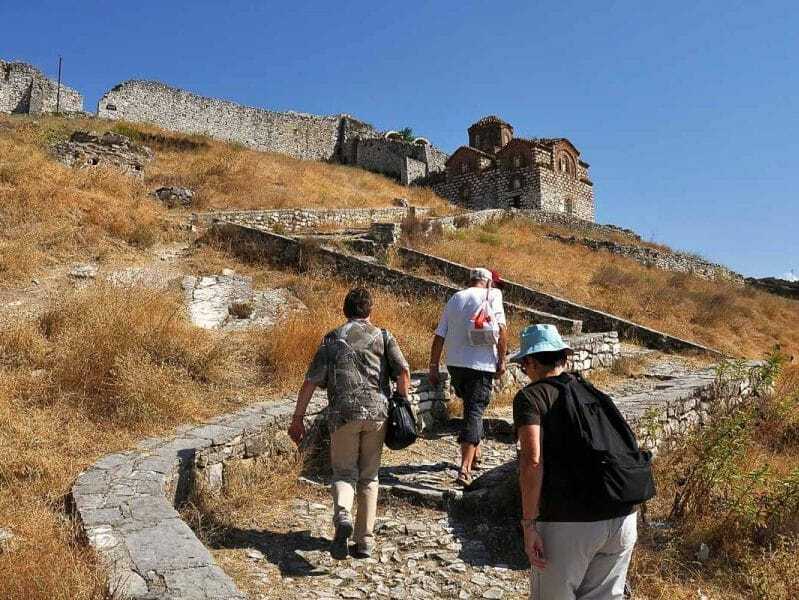 Once you get to the city you will be taken to Berat Castle which dates back to 4rth century BC. There you will learn that Berat was invaded three times by the Ottomans, Romans and Bulgarians to became later on a big principality under the rule of Albanian noble family of Muzaka in the 14th century. Visit the castle as one the most marvelous sights of the city. It is one of the biggest inhabited Castles and has many Byzantine churches, as well as some mosques built during the Ottoman era which began in 1417. Our walk in the castle will take us to Onufri Museum which is set up inside the Cathedral “Assumption of Saint Mary ” renovated in the 18th century. Beside the beautifully carved Iconostasis you will admire as well the icons of the reknowned Albanian painter "Onufri" As we drive down to the city centre we will visit the medieval centre, King Mosque and Helveti Tekke and learn about the interesting cohabitation of two religious groups close to one another Next stop is in the old quarters of Mangalem and Gorica that connect with each other by the Gorica Bridge over the Osumi River. Both quarters take pride of their architecture and rare shapes of the houses. In the end of these visits we head back to Tirana. 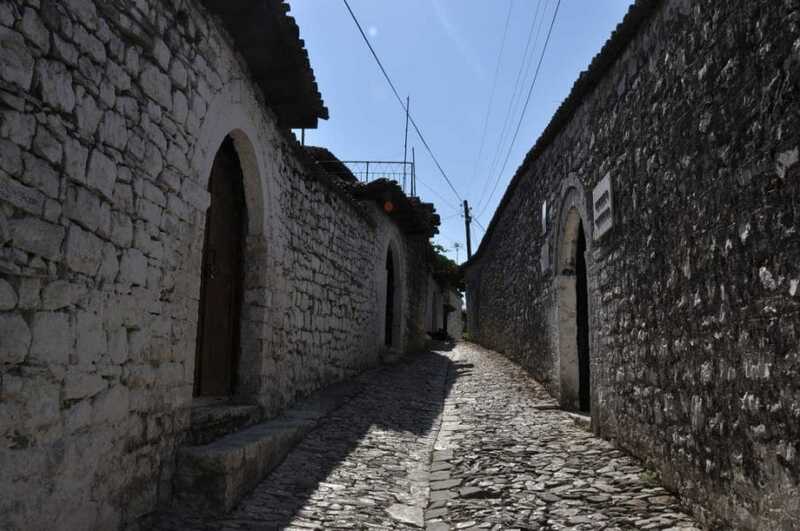 Is it possible for one adult to join a small group English tour of Berat from Tirana on Sunday, June 16? I do not need a private tour, but would like to join a small group at the per-person rate. Is that possible?